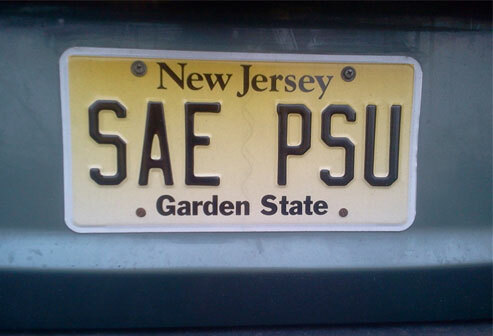 Alpha-Zeta Chapter of Sigma Alpha Epsilon at Penn State - The Lions Roar!! So, you’ve just read about how our Nittany Lion athletes have once again made us proud, with the men’s wrestling team winning its fifth championship in six years. Well, the brothers of SAE are no slouches when it comes to the world of sports either. In fact, we’ve got the archives to prove it. We did a little digging in La Vie , and found that our brothers have earned intramural championships in swimming, tennis and soccer- just to name a few! Where are the star athletes you might ask? We asked the same question and we need your help!